At DRC SoftClever Limited, we hate to do it the regular way. We think a pinch of craziness can set everything straight! So, we let our ideas flow far and wide! A website so beautiful and intelligent that you would be proud to call it your own. 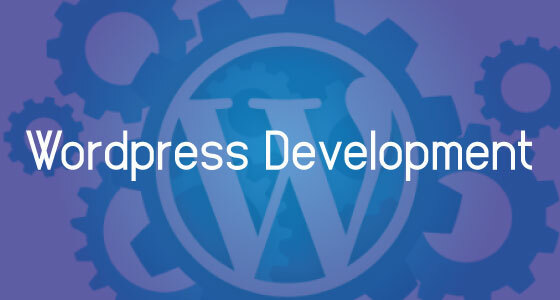 Once those ideas are scratched onto the PSD files, our WordPress experts set down to implant them in life. Splashing the design with responsive, dynamic and interactive elements; they bring your website alive in all its glory. Managing content on the website customized by us becomes a breeze and a much satisfying exercise. We have a unique approach to serving our clients and this approach is strengthened by our firm strategies and expertise of our team of highly skilled programmers and designers. The services include developing different plug-ins for different features, creating multi-faceted themes and templates, optimizing your website for SEO, making it more responsive across different platforms, dictating its graphics, etc. Whether you wish its design to be elegant and full of fuzz, or you want it to be smallest yet Impressive, our developers lend you that flexibility and enable you to add that much-needed fullness to your website's character.